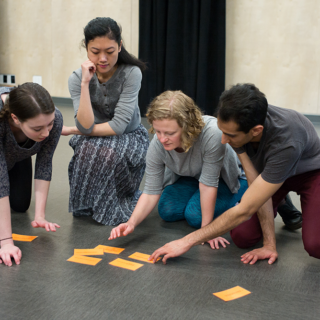 Bard Studio provides free* drop-in training for theatre professionals. 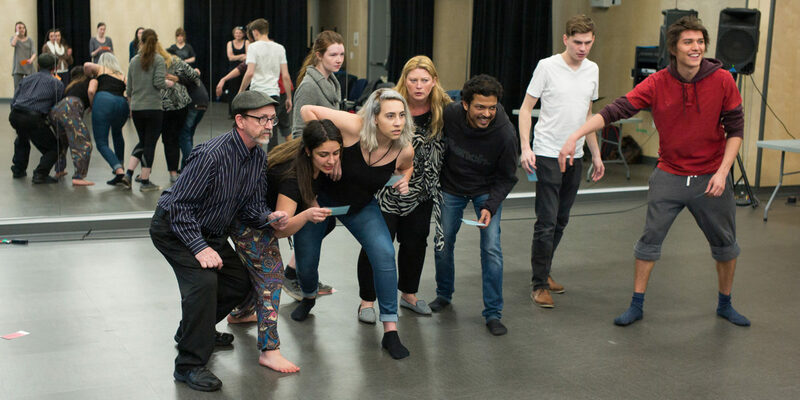 Our faculty of senior artists lead ground-breaking workshops and classes, sharing insights garnered over years of professional experience at Bard and beyond. 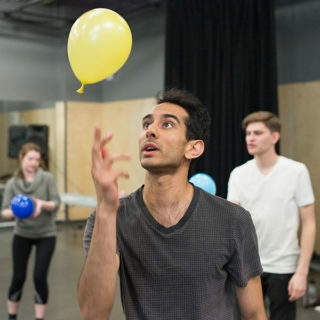 All classes take place at the BMO Theatre Centre. Check back for our fall 2019 workshops and classes! 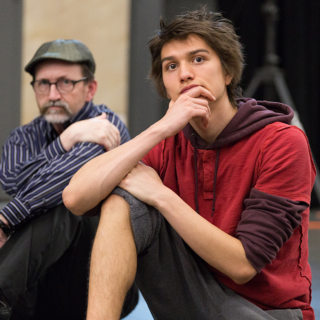 Bard Studio sessions are free and offered on a first-come, first-served basis. Spaces are limited and classes fill up quickly. Registration opens on Wednesdays at noon, 1.5 weeks before the class. Create your patron account if you do not already have one. Hint: do this in advance to save time during registration! Due to the popularity and capacity of these classes, we have a very strict cancellation policy. All cancellations must be made before noon on the Wednesday prior to the workshop date. There is a $20 fee that will be applied if you are absent without notifying us by the deadline (see below for specific dates). To cancel, please call our Box Office at 604.739.0559. The $20 fee will be directed to the Education Bursary. We want to continue offering this training for free, and to do this we must ensure that the classes will be filled. When someone neglects to notify us that they can’t make it, they are in effect holding the spot from another person and altering the experience of those that do show up. In the spirit of honoring the time of the faculty and the participants, we have put this policy into place. If you cancel by the deadline (see below), you will not be charged.